Upon your arrival at Beijing airport, our English speaking tour guide will meet you and take you to your hotel. Spend the rest of the day at your leisure. 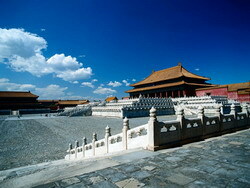 During the day, visit famous attractions in downtown Beijing. 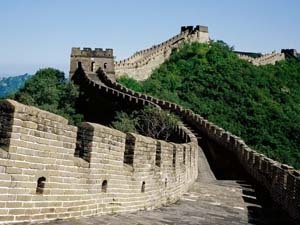 Today's highlight is a visit to Mutianyu Great Wall. You can either walk up to the summit, or you can take a cable car ride up to the top and walk down. There is an extra charge of USD 8 per person for the cable car. 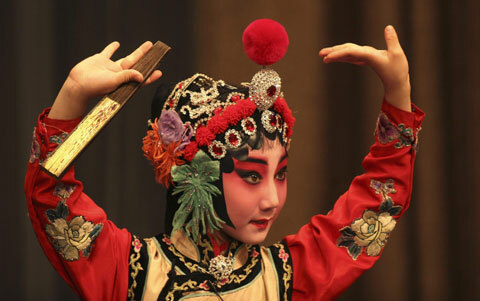 Continue your city tour in Beijing. Later today you will be transferred to the airport for your flight to Xi’an. Upon arrival at Xi’an airport, our English speaking tour guide will meet you and take you to your hotel. You have free time for the rest of the day in Xian.Free time for the rest of the day in Xian. Today continue our sightseeings in Xian. 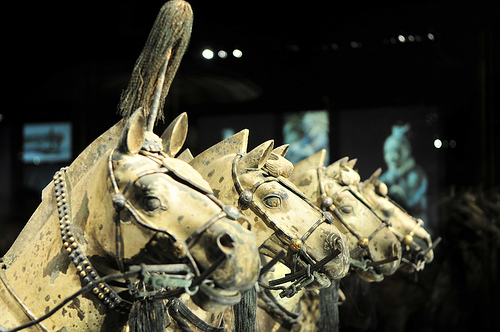 The highlight is the visit to the Terra Cotta Army.